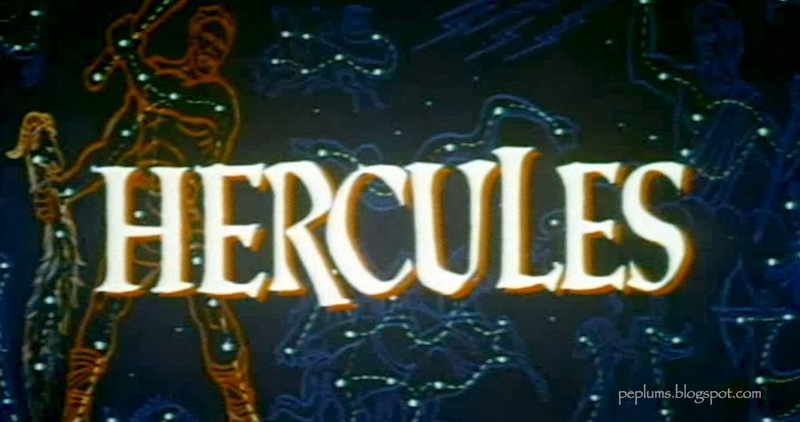 Along with the new banner from HERCULES (1958) here are some of the opening titles from a couple of different sources of the same film. 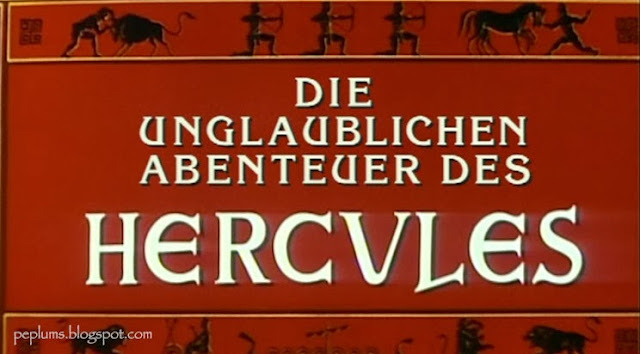 International English title, taken from the French DVD. Unfortunately the French title wasn't included.